The Nintendo Switch’s online service, Nintendo Switch Online, will launch the second half of September, Nintendo has announced. Nintendo previously only mentioned a release in September 2018, but has now narrowed down the service’s release to the second half of September. The news was announced through a new Tweet earlier today. Nintendo’s Switch online service was first scheduled for a release last year, but was later delayed to Fall 2018. 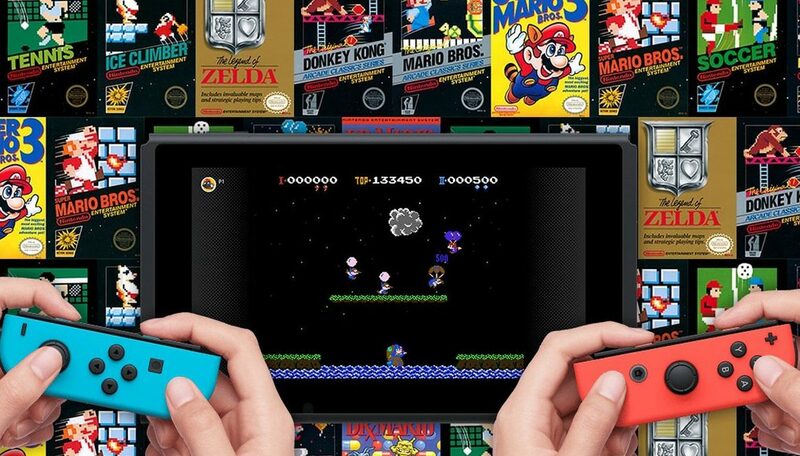 The service includes online play, save data backups for compatible games, and access to a compilation of classic NES games. We’ll update as soon as more details about the service are released.